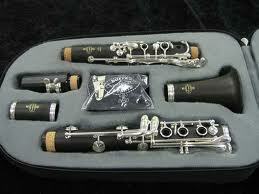 Trevor J. James E Flute 3041 newest models! 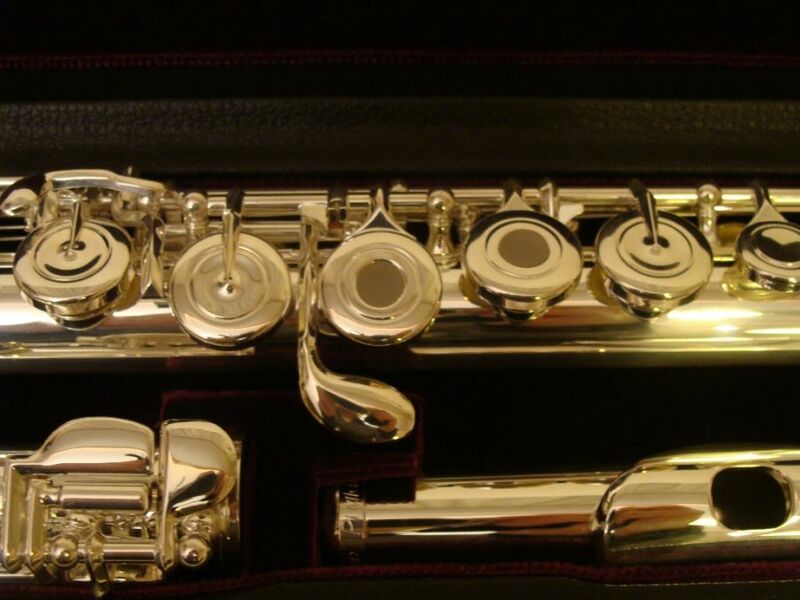 The most popular and the best basic quality instrument for music schools, which is easy to blow and play, beautiful, bright sound, silver plated, E mechanism, with case and accessories. Recommended for: beginners and advanced flutists, music schools, orchestras. If you order more discount! Very good, quality instrument not only for beginners! Trevor J. James Privilege- NEW! Advanced model, open or closed holes mechanics! 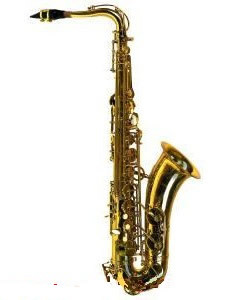 Very good intermediate instrument with great sound, wide dynamic range. I recommend it for beginners and advanced users! 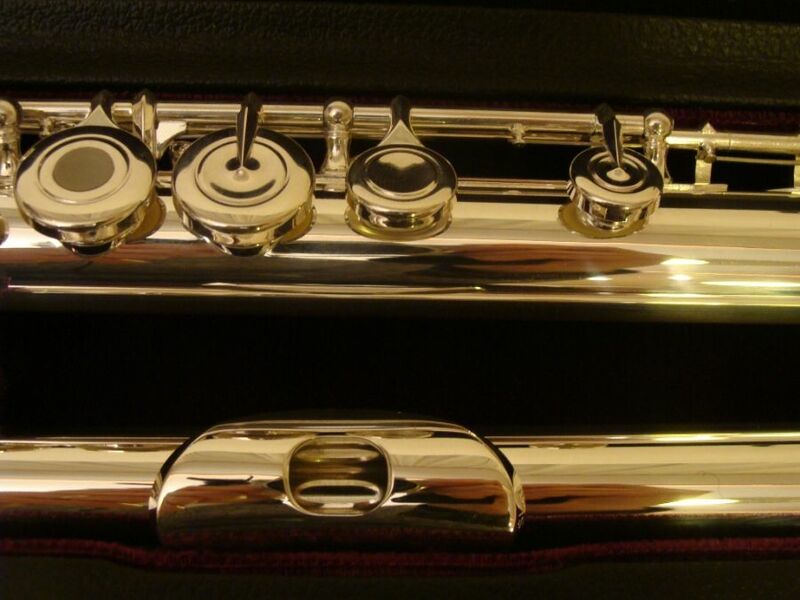 Silver-plated, E mechanics, case and accessories! 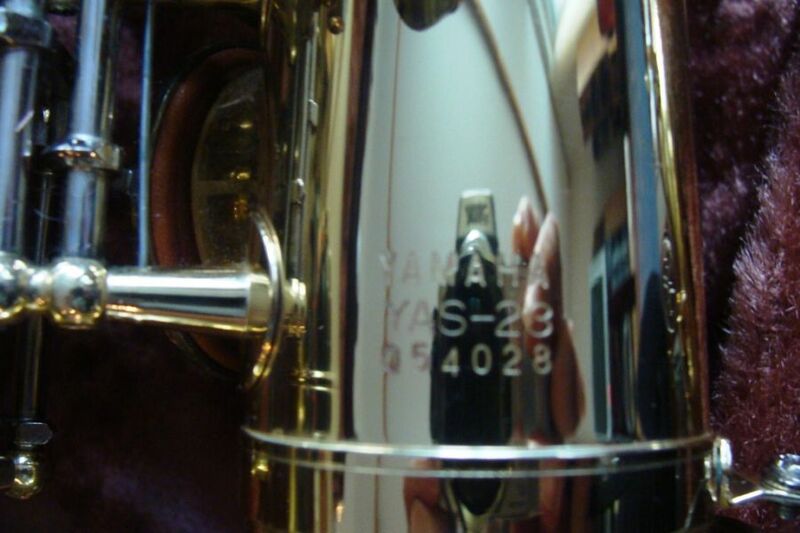 High quality, durable instruments for students as well! 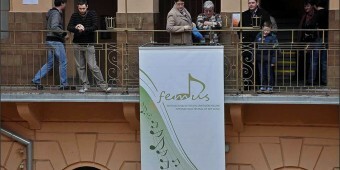 We recommend for music schools, orchestras, beginner and advanced flutists.